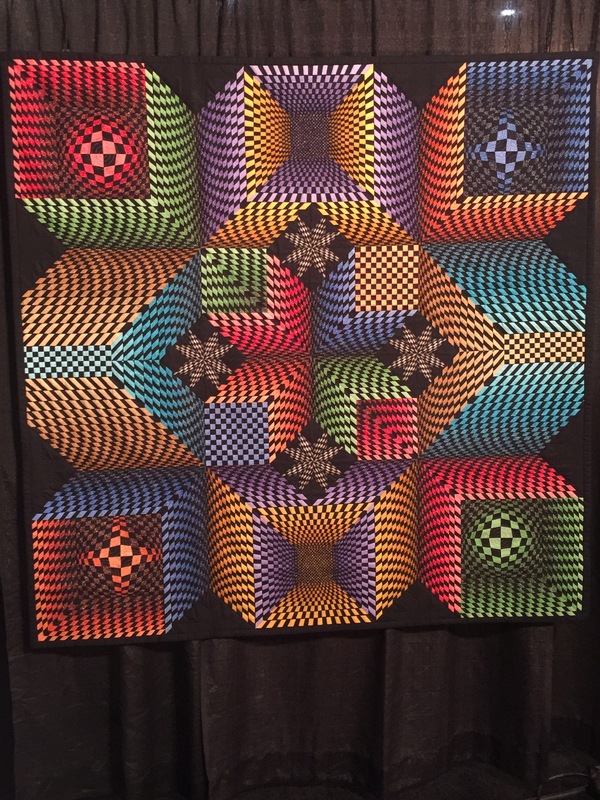 There were so many beautiful quilts at the Houston festival again this year, but my favorite quilt was this one. This quilt fascinated me. When I first looked at the quilt, it looked as if the circles were joined and went together. But they don’t. Each circular design is it’s own circle. Fascinating! I love the way it fools the eye! Beautiful quilt!! 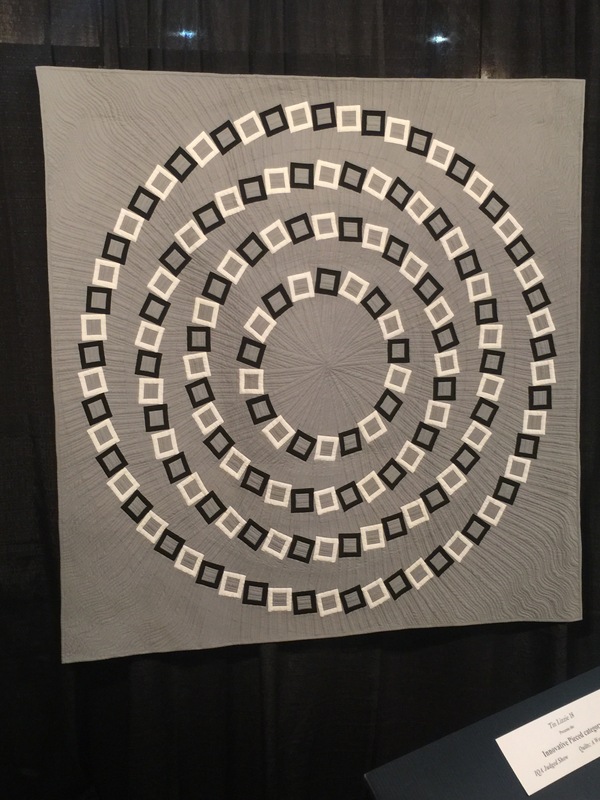 It didn’t receive a ribbon at the show, but it was an amazing quilt!! The quilt that got viewers choice was amazing too.